Disclaimer: I apologize to those of you who may think this is not a typical Slice of Life posting, but I’ve been thinking a lot about bullying lately and I’ve got to write this down. 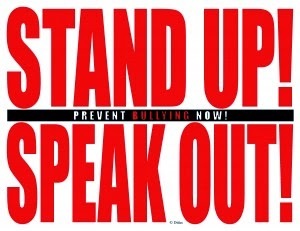 I don’t know anyone who hasn’t experienced or witnessed bullying at some point during their lifetime. And, when I talk about bullying, I don’t mean casual teasing or bothering. I am referring to systematic, ongoing actions perpetrated on another person by someone who has authority or power over that person. For example, high status students bullying lower status students, or administrators bullying teachers. 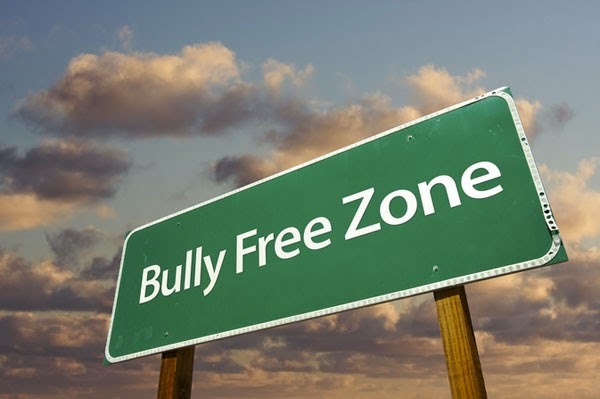 There are other instances but I’m limiting my sphere to schools because there is always bullying going on in schools and we often look the other way rather than dealing with it for what it is: someone wielding their power over another person. When we stand by and don’t do anything, then we are complicit and guilty as charged. Bullying that lasts from one school year to the next calls for extreme actions, especially in light of this article that appeared in my inbox today: Harm can continue even after bullying stops. So, now that I’ve posed the problem, I am looking for solutions. I am interested in reading responses to the following questions: how do you address bullying at your school sites? What programs do you have in place to prevent and address bullying when it happens? What consequences are there for bullying behavior at your school? Thank for all and any responses.